This week we are sharing more hot lunch ideas and sandwiches! 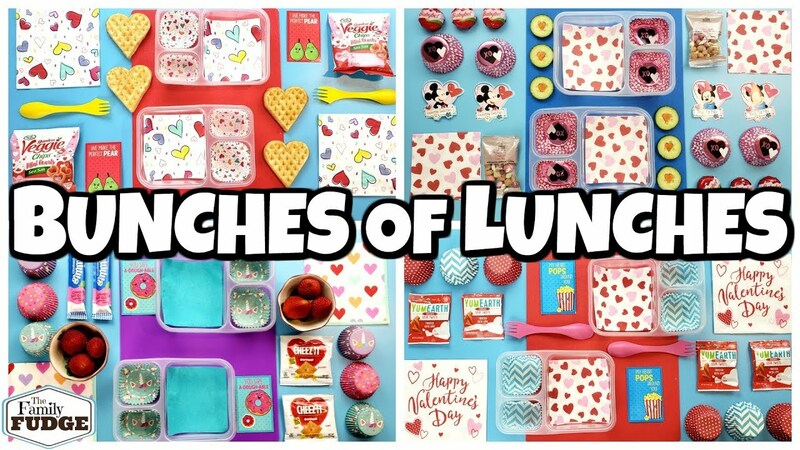 We have a week full of valentines themed School Lunch Ideas for you. We will also be sharing what they ate.